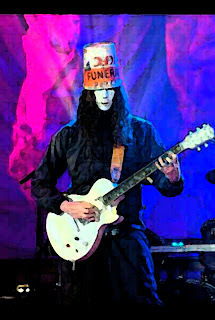 I don't know Buckethead much, but everything I've heard, I like. Gotta check him out. Thanks much for this! 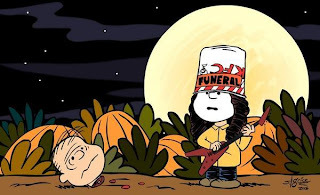 Love your blogs, great stuff all around!